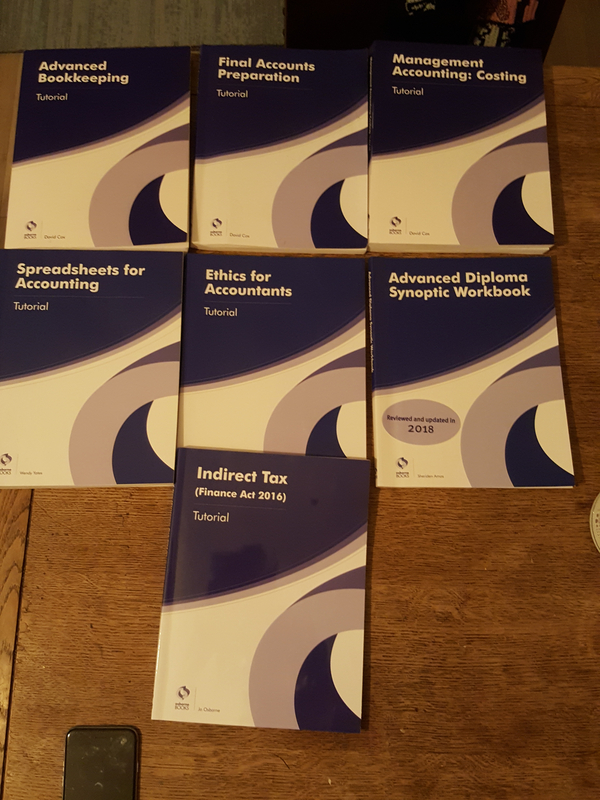 Does someone is selling Full set of Level 2 & 3 Osborne Books 2016? Sorry to reply only now. I thought I would receive a notification when someone was replying. Anyway, yes. How much are you selling them for? Thanks. I’m interested. How we go from here? This is my email. Send me your address and i will send you all the information. I will find out on monday how much is postage. Do you want it asap or cheap? Just sent you an email. Thanks.